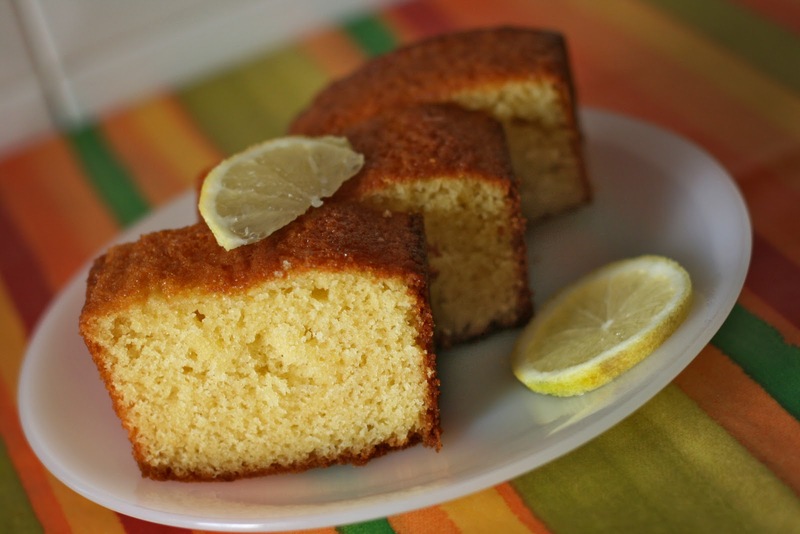 The lemon pound cake is one of my 'best sellers'. Actually, I was introduced to the glorious bakery world with this recipe and since then (around 4 years ago or so) I've been doing it a lot of times. 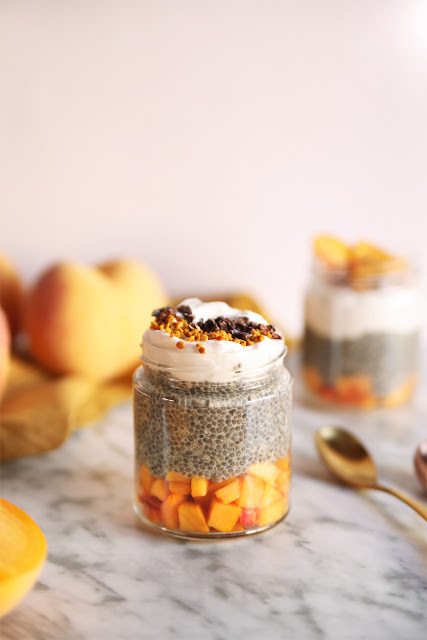 It's a very versatile recipe since you can add plenty of different ingredients such as chopped fruits, nuts, chocolate chunks...and the list goes on! If you're a newcomer I recommend to start with a simple but tasty recipe like this one. Once you familiarize with the bakery basics and you have the timing and temperature under control, you will enjoy baking this cake and trying new variations to fit your taste or your mood. Note: the ingredients are measured in the yogurt cup. a splash of anise liquor. Place eggs and sugar in a large bowl, beat well. Add in the yogurt and the lemon rind and keep beating. Gradually pour in the oil and don't stop beating. Repeat the process to add the anis liquor. Mix baking powder and flour in a separate bowl and sift it into the lemon mixture. Grease a pan with butter and dust with flour. Pour in the mixture and bake for around 40 minutes. Thanks a lot my lovely Marguerite! :-) Sometimes it's good to give up on the temptation and treat yourself with a sweet! Actually this cake is not as high-calorie as one could think. thank you for your lovely comment on my blog! !